This weekend was so much fun! My sister came to visit on Saturday, and Violet got to meet her baby cousin for the 1st time! 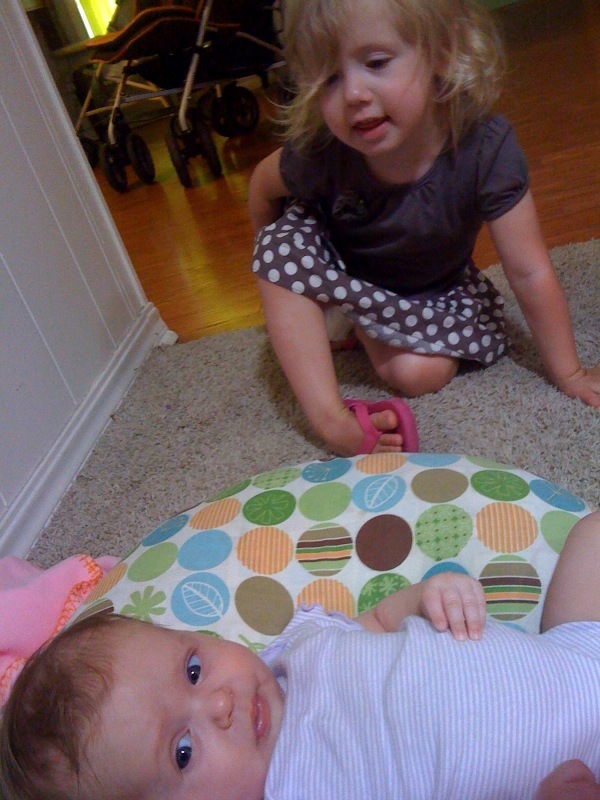 She wouldn't get too close to the baby, but she did tell me that Charis was her friend.... which makes this momma happy! It was so surreal to sit with my sister while our girls napped. We have reached that new point in our lives where we are truly the adults. Life changes so quickly. Now our girls can grow up and be pen pals, maybe go to summer camp together, play games of spades until the wee hours of the night, just like my sister and I used to do with our cousins. How fun to have a whole new generation of girls! 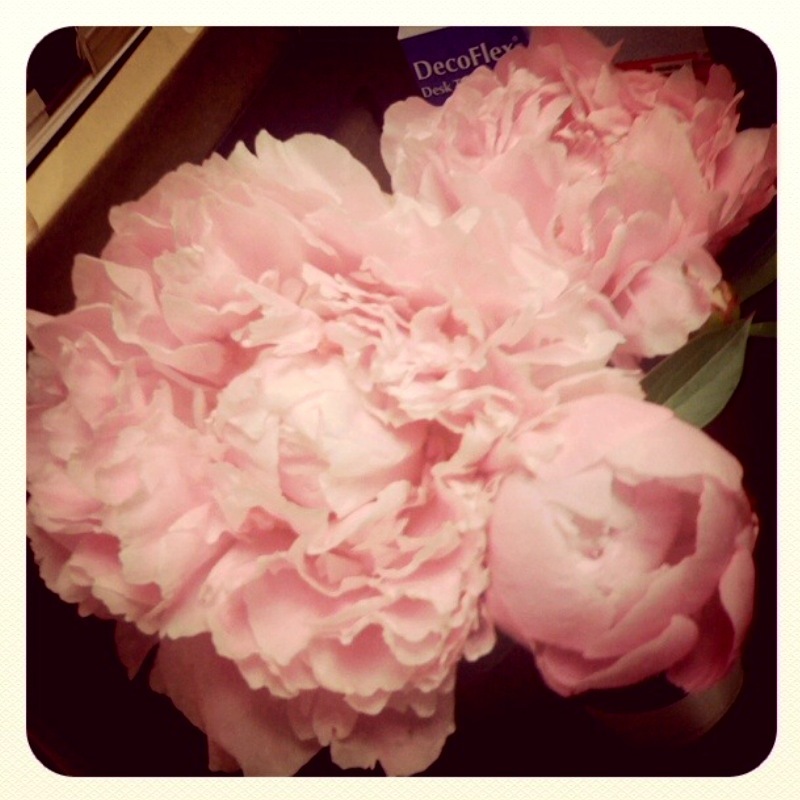 Mother's day was equally as lovely. My husband and Violet made me feel incredibly special. No rush to the day. I felt rejuvenated like I haven't felt in months. I adore my family :) I even was able to doodle up 2 new prints and sew a little stuffed animal for the new baby! I will share pictures at some point! I hope that your weekend was lovely as well.